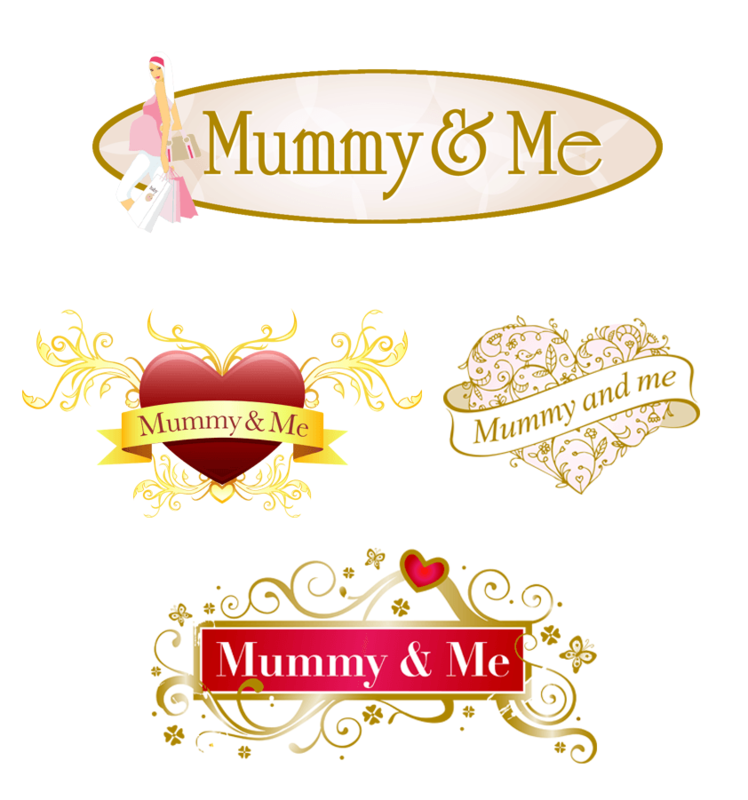 ​Mummy & Me provides stunning maternity wear for new mothers through their online store. ​Our brief was to create a feminine logo that was also modern and fresh. We gave them quite a variety of concepts however the hero logo was pretty obvious and stood out from the rest.